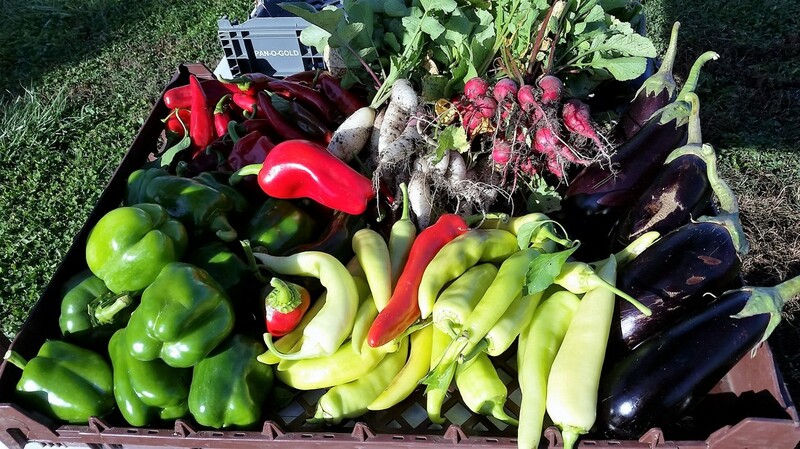 Our vision is to serve the community with fresh produce that has been planted, tended, weeded, watered, harvested and distributed by dedicated volunteers. 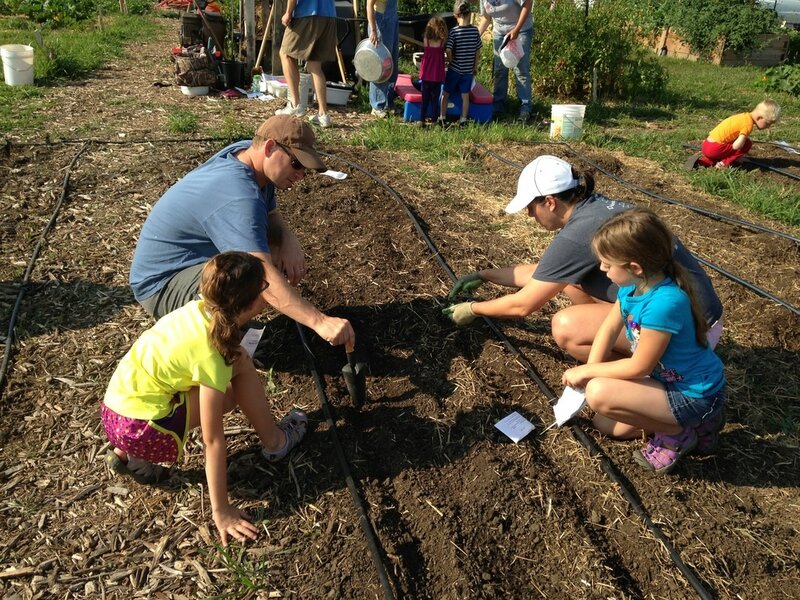 Rows for the Hungry is a ​1/4 acre volunteer worked donation garden whose produce is distributed to soup kitchens and food pantries serving hungry people in the urban core of Kansas City as well as Olathe and the surrounding communities in Johnson county. Contact us to volunteer! ​The orchard was planted in October 2015 and expanded in 2018. We started harvesting apples and pears in the fall of 2018. We are looking forward to harvesting strawberries this spring and cherries in early summer. 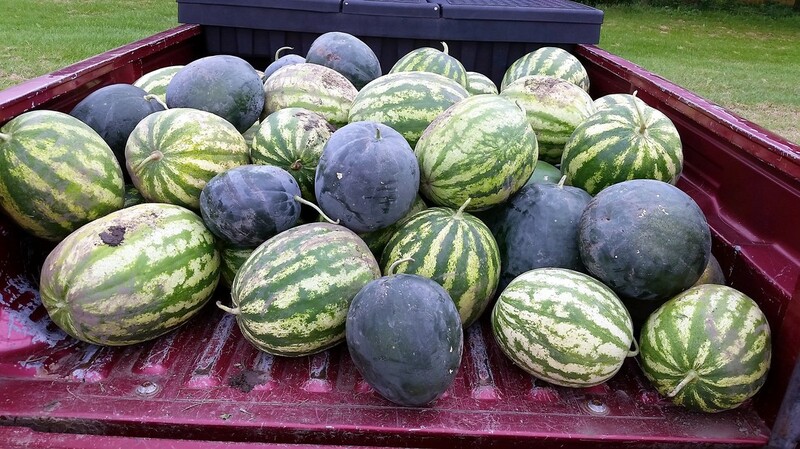 We will grow melons again in 2019. ​You can help! We welcome individuals, families, and groups wanting to serve the community. Workdays vary with the weather, but volunteers are in the garden every Saturday morning. Click on the button to learn how you can make a positive impact on the community.